Just yesterday, Ox (ZRX) surged by approximately 16% due to users spotting the addition of a ZRX wallet and the corresponding tax gain/loss calculator for the coin on the platform. At the time of the observation, no official announcement had been made by Coinbase to confirm that they had finalized the process of listing ZRX. Many have speculated that it was a mistake on their end. The exchange had earlier on in mid July made an announcement that they were exploring the possibility of listing 5 new digital assets on the platform: Ox (ZRX), Cardano (ADA), Basic Attention Token (BAT), Stellar (XLM) and ZCash (ZEC). 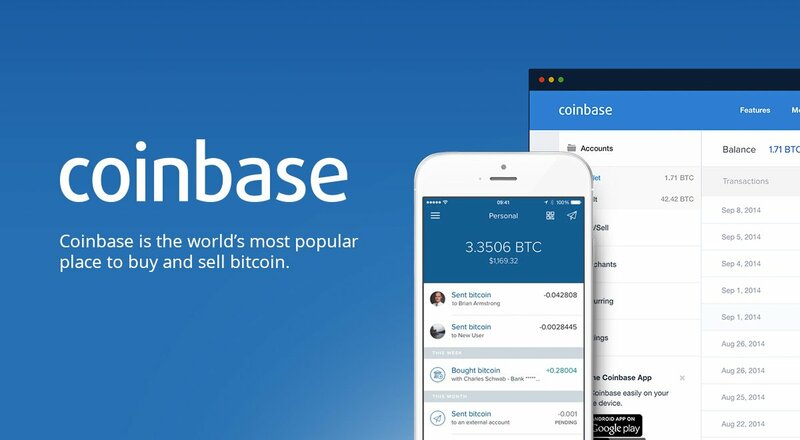 Looking back in time as to how coins have performed once Coinbase showed interest in any digital asset, we find 3 other cases to confirm that the exchange does have the ability to excite traders whenever it sets its eyes on a coin for listing. In January, we saw XRP reach astronomical heights of $3.82 due to rumors that the exchange was finalizing the process of listing the digital asset. However, the plan fell through due to what many thought was SEC scrutiny around XRP and the fact that the Ripple company was facing multiple lawsuits claiming the firm issued an unregistered securities offering. Before the XRP event on Coinbase, we witnessed Bitcoin Cash (BCH) rising to $4,000 once it was listed on the 20th of December. Coinbase soon halted trading due to the sudden increment in price and would later be accused of insider trading. These accusations have since been dropped. Ethereum Classic (ETC) would also experience gains when Coinbase finalized plans to list the digital asset back in August. As earlier mentioned ZRX was not the only digital asset Coinbase announced that it was considering for addition on the exchange. There was also Cardano, Basic Attention Token, ZCash and Stellar. Judging by the past performances of XRP, BCH, ETC and now ZRX, it is safe to conclude that the Coinbase effect will also apply to the other 4 digital assets that are scheduled for listing on the platform. Any wise trader has already accumulated his stash of these 4 coins and is looking forward for the gains that will be witnessed once they are listed officially, or unofficially as is the case of ZRX. However, we are also reminded that the rise in value of these coins due to Coinbase is usually short lived. What then the trader probably has, is a strategy to sell at a profit before it all comes crashing down like a row of dominoes. What are your thoughts of the possibility of these coins gaining in the markets due to Coinbase? Do you have a strategy for the events? Please let us know in the comment section below.